From dozens of books already published about Ayotzinapa’s disappeared students, John Gibler’s An Oral History of Infamy. The attacks against Ayotzinapa student’s (Spanish) and Paula Mónaco’s Ayotzinapa: Eternal Hours (Spanish) are by far the more accurate, mindful and committed to human rights. Writers will be addressing issues of violations of human rights, ethics and journalism in Latin America and Mexico. Live streaming 4:30PM (EST). Paula Mónaco Felipe, journalist and writer, joined at a very young age the organization HIJOS (Sons and Daughters for Identity, Justice and Against Oblivion and Silence). As a daughter of disappeared people in Argentina under the dictatorship, Mónaco has been an activist for human rights in Argentina and Mexico. 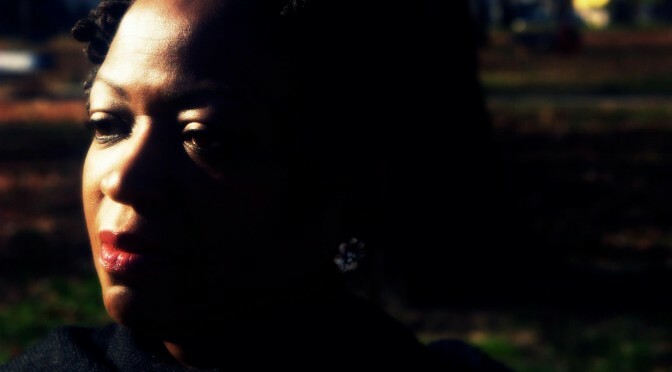 Her recent book Las horas eternas (2015) recovers the identity of 43 disappeared students, their families and their lives before they were taken away by the state. She has collaborated with different journals in Argentina, Ecuador and Mexico, as well as she has been correspondent for TeleSur. 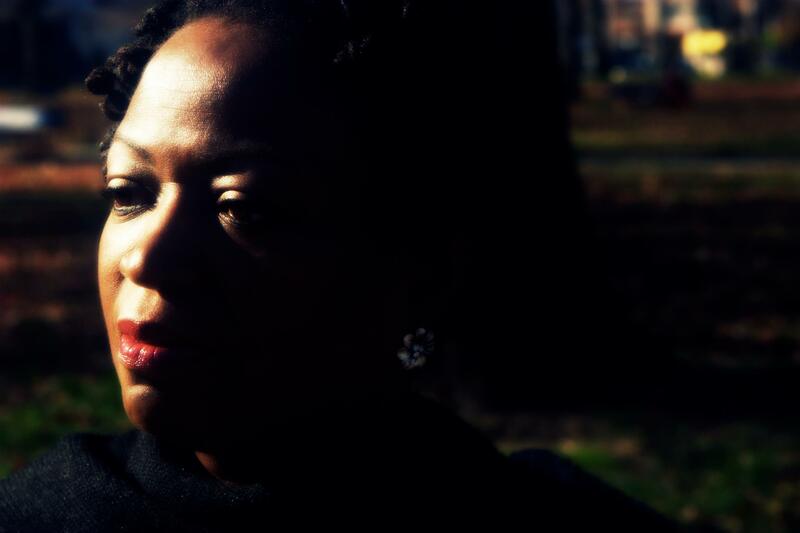 She also has participated in audiovisual productions for Al Jazeera, TeleSur and Encuentro Channel in Argentina. John Gibler, journalist and writer, has been reporting last decades about social movements and politics in Mexico. His major non fiction works are: Mexico Unconquered: Chronicles of Power and Revolt (2009), To Die in Mexico: Dispatches From Inside the Drug War (2011), Tzompantle La fuga de un guerrillero (2014), and his last book Una historia oral de la infamia (2016). Gibler has been working in human rights and social justice organizations in California, Peru and Mexico, he has taught in Hampshire College and University of California at San Diego (La Jolla), as well as he has delivered talks in various universities in US, Canada, Colombia, and Mexico. Sponsored by Department of Spanish, Distinguished Visitors Program, and the Center for Peace and Global Citizenship. The Peace and Conflict Studies program will host Rabbi Alex Weissman to speak on Anti-Semitism here at Swarthmore next week. This study abroad program is offered in both fall and spring semesters. Program Description: In 1969, society in Northern Ireland was torn by violent conflict that erupted from issues relating to civic, social, and political differences. Today, Northern Ireland offers an example of the vast dimensions of transition from conflict to democracy. 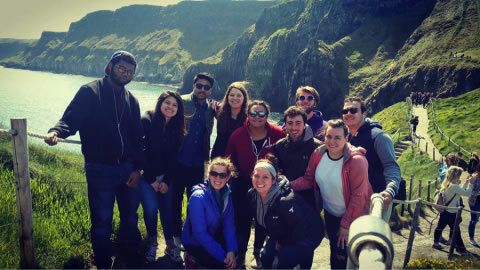 Students in this study abroad program examine the historical, political and religious roots of the conflict in Northern Ireland, the prospects for peace, and the progress being made. Through readings, lectures, discussions, internships, group and independent study projects and field experiences this program invites interaction with people involved in social change. The program explores theoretical approaches to understanding conflict and its transformation as well as the processes underway in Northern Ireland to create a sustainable democracy. Field seminars focus on human rights, equality, conflict transformation, and education for democracy, and help students see in action the tools used to transform conflict. A seven-week, nearly full-time internship in Londonderry/Derry allows students to participate directly in efforts toward a peaceful future. Diverse perspectives at the internship help students understand the progress of peace and analyze the cultural strengths, traditions, and resources available for building a sustainable and inclusive democracy. Internship sites ultimately provide an opportunity to do meaningful work that makes a difference. Some organizations are grassroots with a local focus, while others are international in scope. Finally, each student carries out an independent study project on a topic of her/his choice, which includes field research. HECUA partners with the University of Ulster, which has campuses throughout the country. Classes are held at the University of Ulster at Magee with field study and internships in selected regions of Northern Ireland. The program is affiliated with INCORE, the International Conflict Research Institute on the University’s Magee campus in Londonderry/Derry. Students spend the first five weeks taking core seminars at the University of Ulster at Magee. All students will be provided with a private room during this initial program module. During the seven-week internship at the center of the semester, students will live in a student village in Derry/Londonderry and share living/common space with other students. The Memorial to the Lost will be displayed on the lower part of Parrish lawn on the Swarthmore campus from September 18 – October 2. 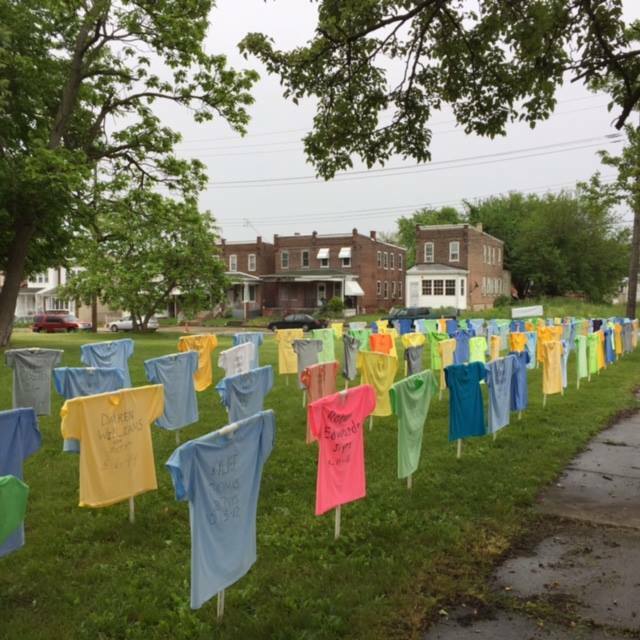 The Memorial is a T-shirt display that represents gun deaths right here in Delaware County from 2011-2015. 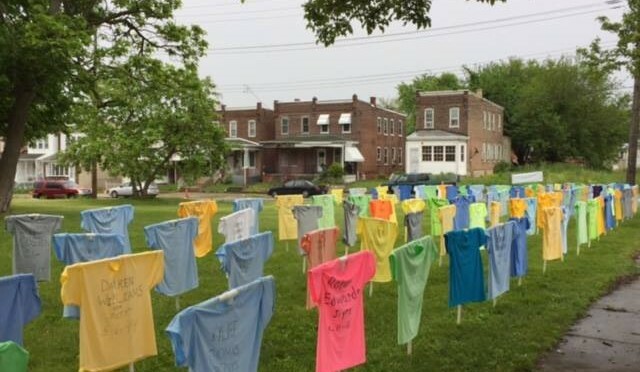 There are 153 T-shirts, each bearing the name of an individual killed by gun violence, the date of death, and their age when they died. Members of the college community are invited to help install the Memorial on Sunday, September 18, beginning at 4 pm. All are encouraged to walk by the Memorial at any time, read the names, hold them in memory, and reflect on the toll that gun violence takes in innocent lives every day. The Memorial is sponsored by Heeding God’s Call to End Gun Violence, a faith-based and grassroots movement. Headquartered in Philadelphia with chapters in Pennsylvania and neighboring states, Heeding seeks to bring faithful and public pressure to end gun violence in our homes, communities and nation. Co-sponsored by Swarthmore Students for Sensible Gun Policy, the Interfaith Center, and the President’s Office. 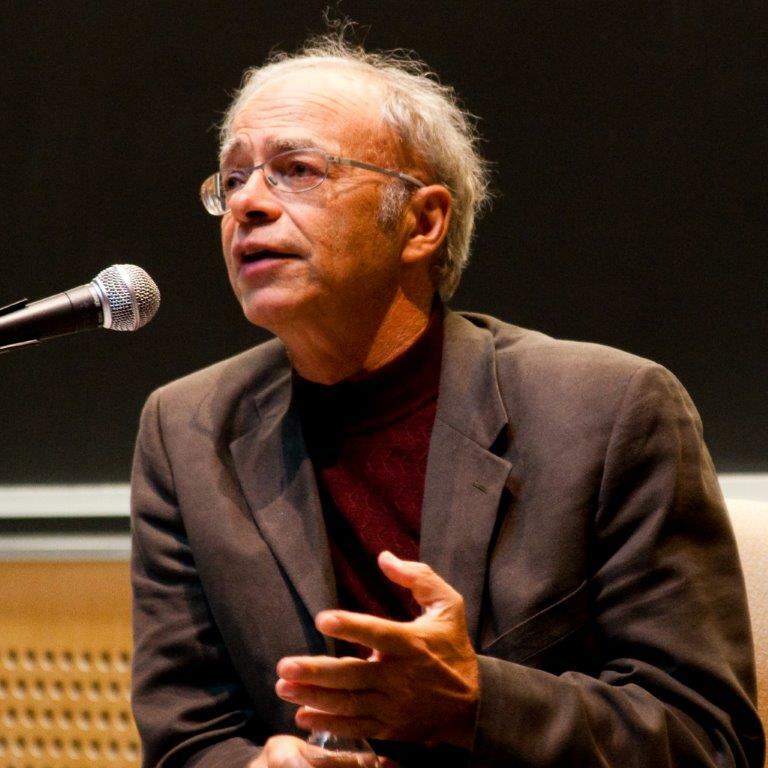 On Thursday, September 15, at 7:30 pm in Founders Great Hall (note this change of venue) at Haverford College, Peter Singer, Ira W. DeCamp Professor of Bioethics at Princeton University, will present a talk about Effective Altruism and its present development. Effective Altruism is a philosophical and social movement which applies evidence and reason to determine the most effective ways to improve the world..
On Friday, September 16, at 4:30 PM in Stokes Auditorium (Stokes 131) at Haverford College, there will be a panel on “Ethics and the Ethicist: Perspectives on Peter Singer” featuring the following guests and short talks, with time for open conversation to follow. You do *not* have to have attended Singer’s talk to enjoy this panel (and vice versa). The panel is open to the public. Sponsored by the Concentration in Peace, Justice, and Human Rights. 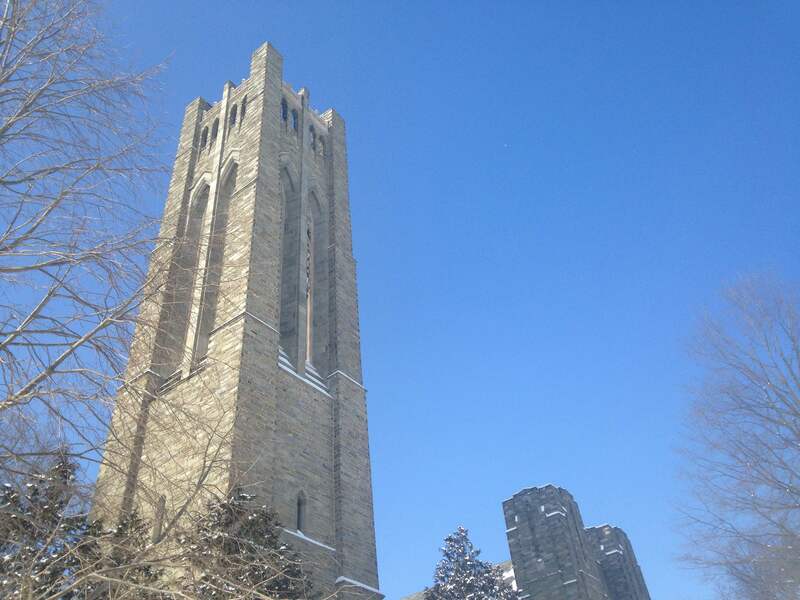 For more information, contact Professor Adam Rosenblatt, arosenblat@haverford.edu.